900.00 sqft. - 1405.00 sqft. United Shine Woods is a beautiful residential complex where dreams blend perfectly with reality. If you are in search of your dream home, then United Shine Woods is an end to your earch. United Shine Woods brings you a splendid and mesmerizing residential project, which is equipped with all the ultra-modern amenities and facilities. This project is beautiful and grand. It can be said to be one of the finest examples of the modern age palace. Residents can reside in peace amidst the lush greenery, followed by calm and soothing ambiance. 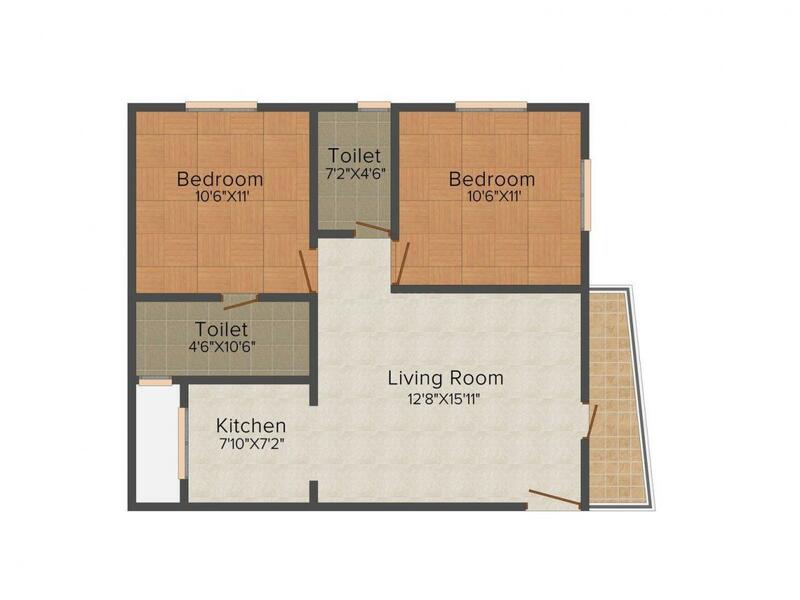 Carpet Area : 720.00 sqft. Koppa Gate is situated in the Anekal Taluk within the southern part of Bangalore, Karnataka. It is an industrial sector situated within the vicinity of the area. The Electronics city is situated very close to the place. The nearest airport to the area is Bangalore international airport. The airport has several direct flights to different parts of the world. Banerghatta National Park is very close to the place which have helped transform this place into a wonderful tourist spot. State highway no 209, 87 connects the area with several adjacent places of importance. The nearest railway station is the Electronics City Railway Station. The nearest junction railway station is the Bangalore junction railway station that connects the area with several other adjacent places of importance. 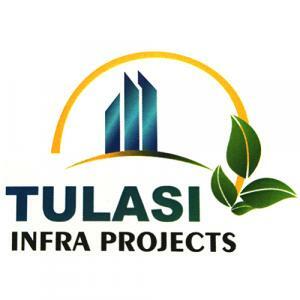 Tulasi Infra Projects is a leading Real Estate and infrastructure development company. 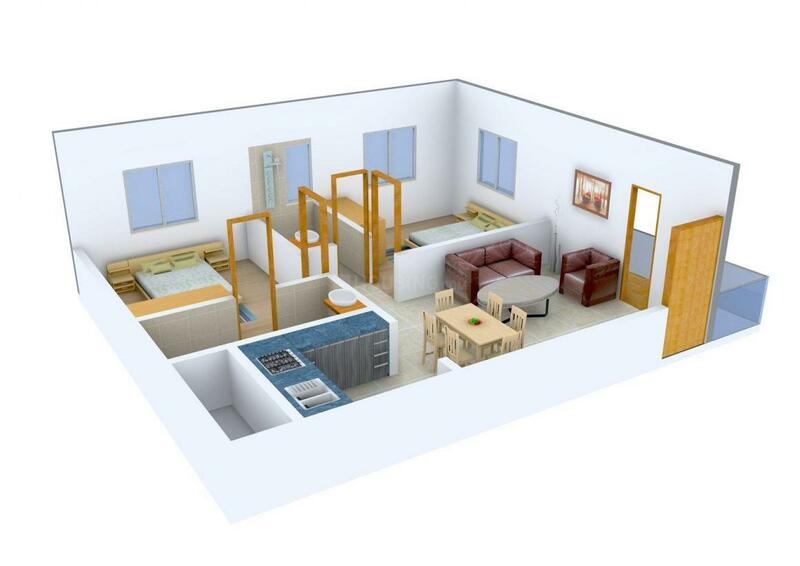 It offers excellent living spaces and delivers the best to its customers. 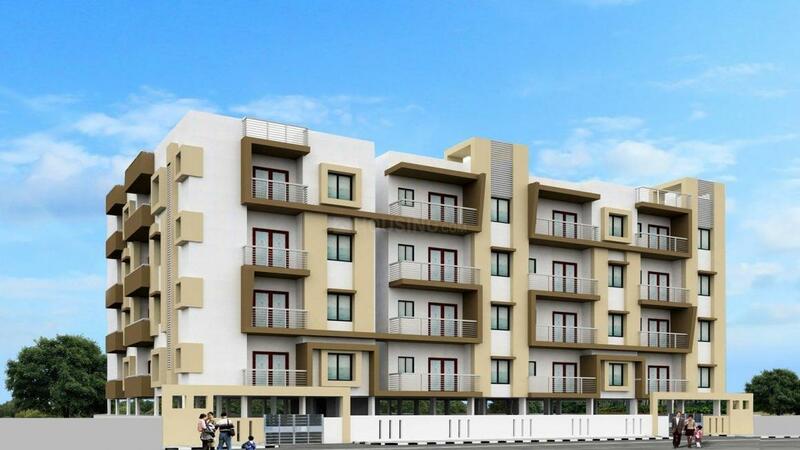 It offers an integrated suite of Real Estate services in residential and commercial sectors like residential layouts, apartments, villas, commercial complexes etc ensuring the best and contemporary homes which offer tranquility, peace, security and luxury which makes constructions a unique experience to take delight in. Each of its property is lavished with the highest quality amenities to be enjoyed by its clienteles.